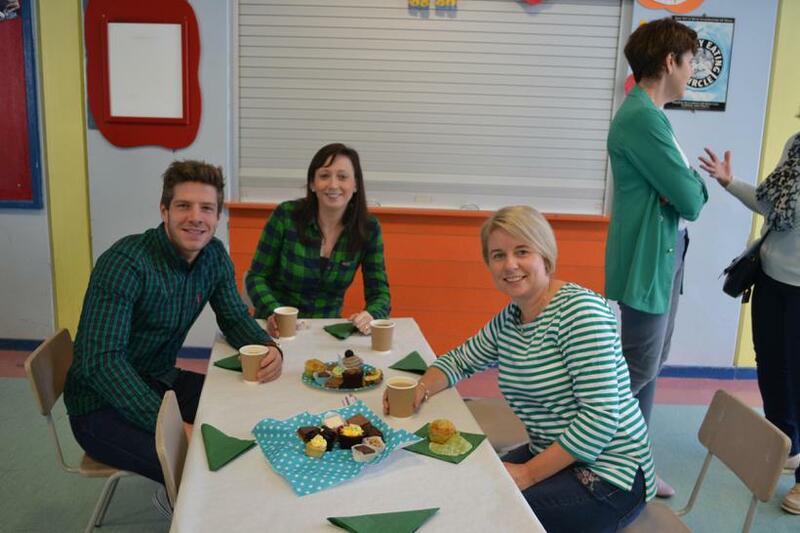 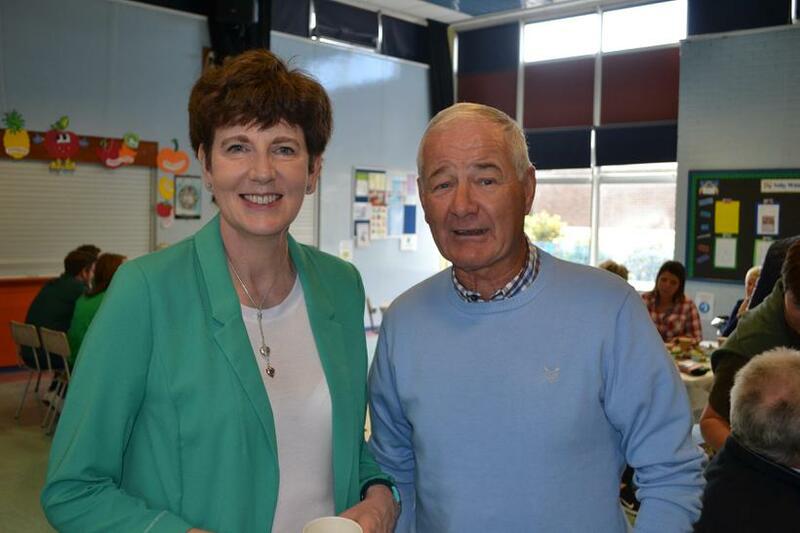 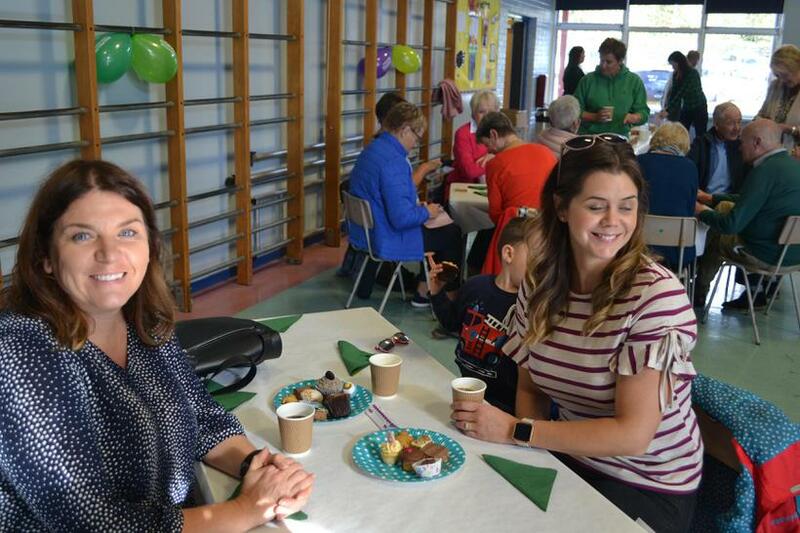 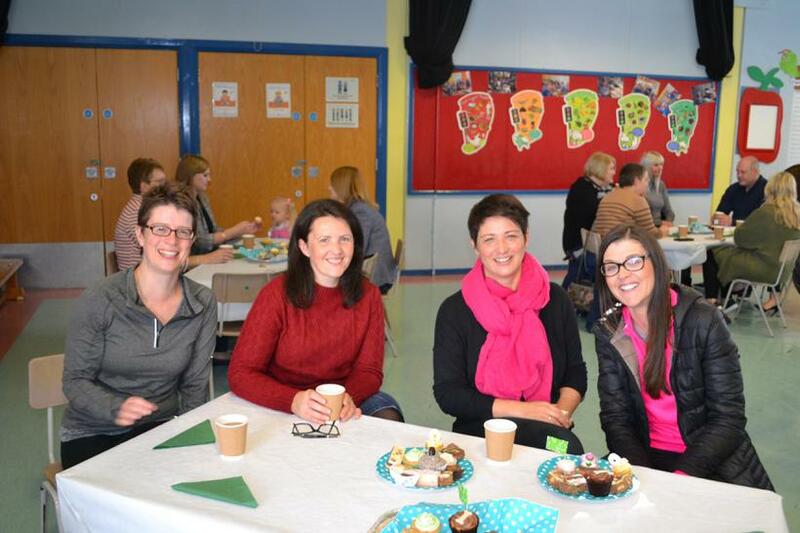 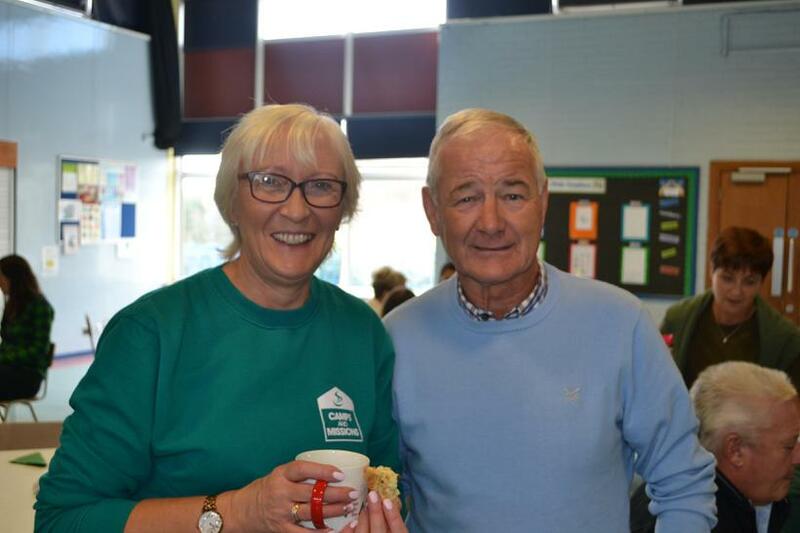 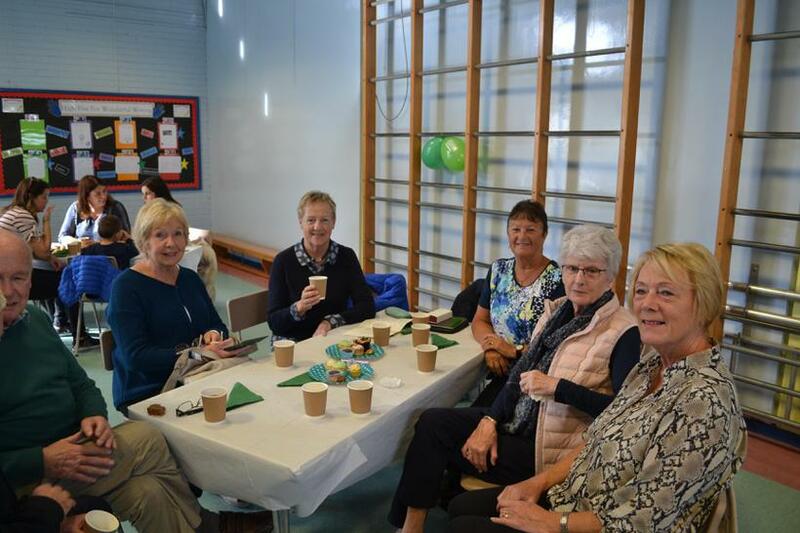 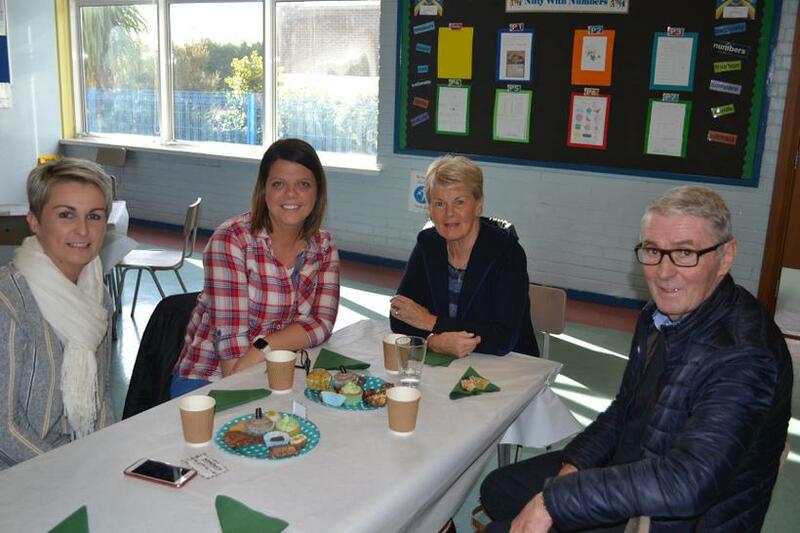 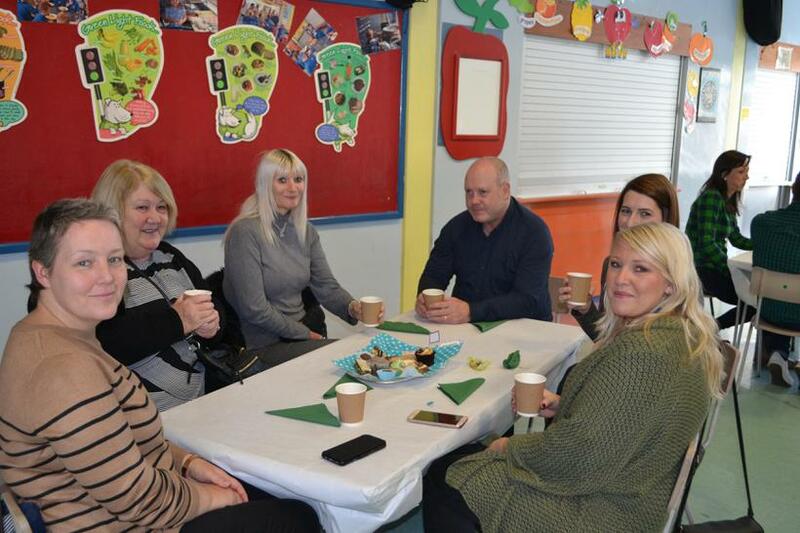 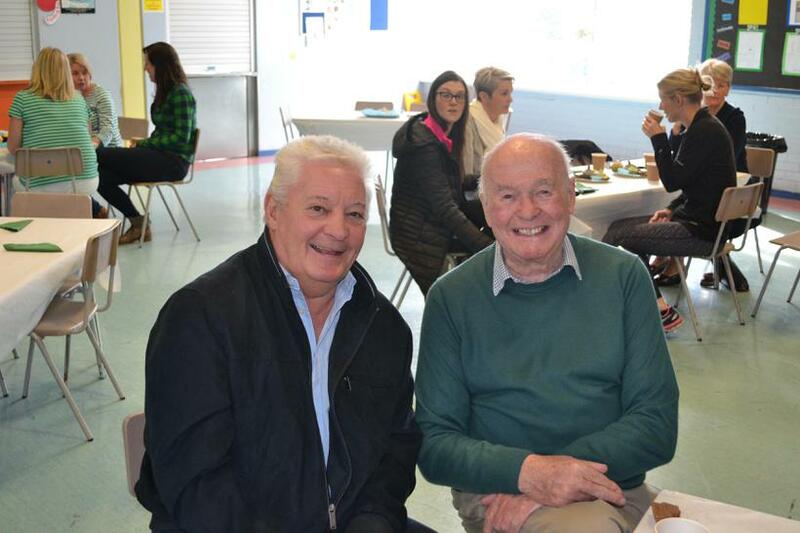 A big thank you to all those who supported our coffee morning in any way. 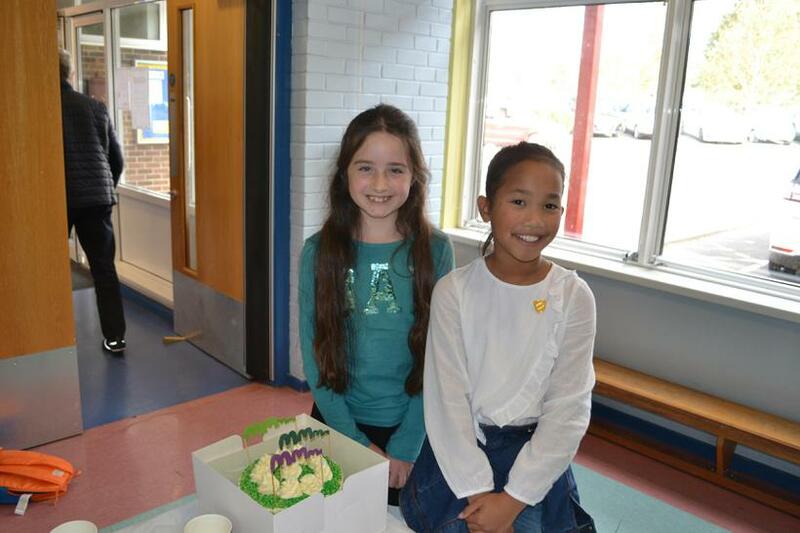 We raised a grand total of £412.00 for the MacMillan Charity and £573.50 for the Mandeville Unit. 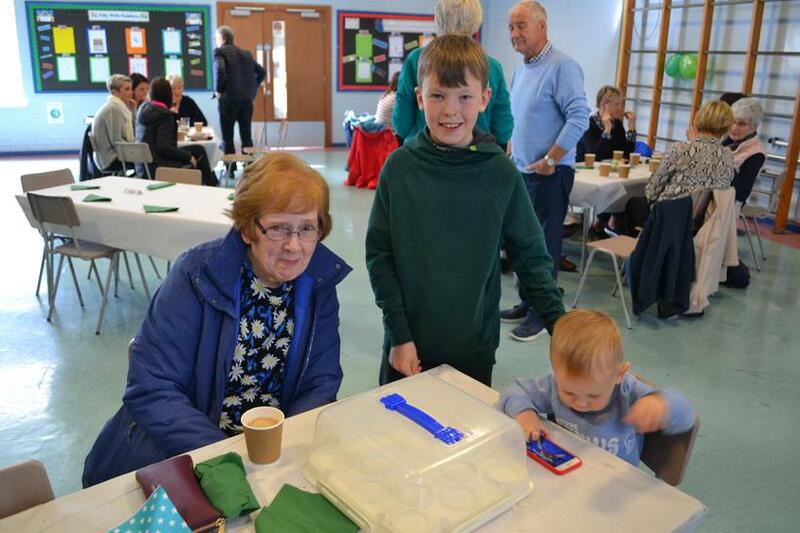 Congratulations to Mrs Sharon Rodgers and Mrs Nikki Taylor who both guessed the correct weight of 5 pounds for the cake. 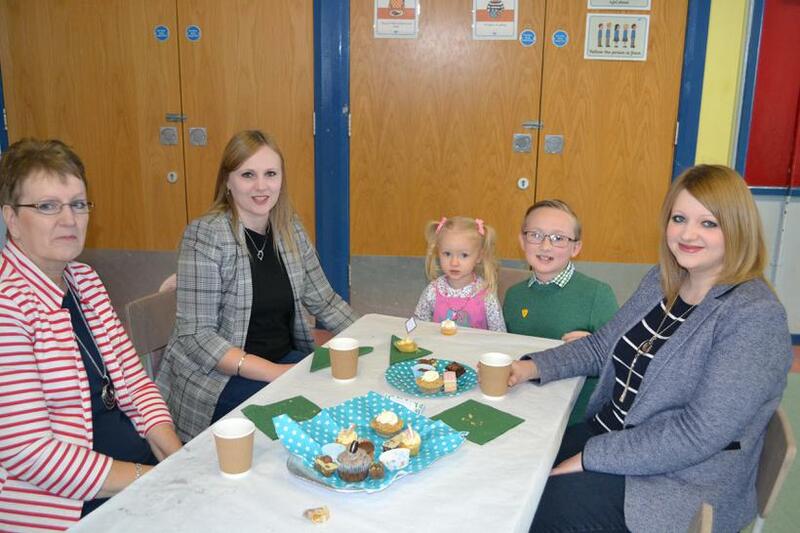 They each received half to enjoy.